Benjamin Franklin once said: “By failing to prepare, you are preparing to fail.” Marketing is only successful if you keep a close eye on what is effective and what isn’t. Creating a social media marketing plan allows you to use the tried-and-true marketing method of trial and error. As I have said before, social media can be extremely overwhelming if you are not well-prepared. Creating a plan of action is your only solution to managing your entire marketing strategy. So listen up, and use these tools! 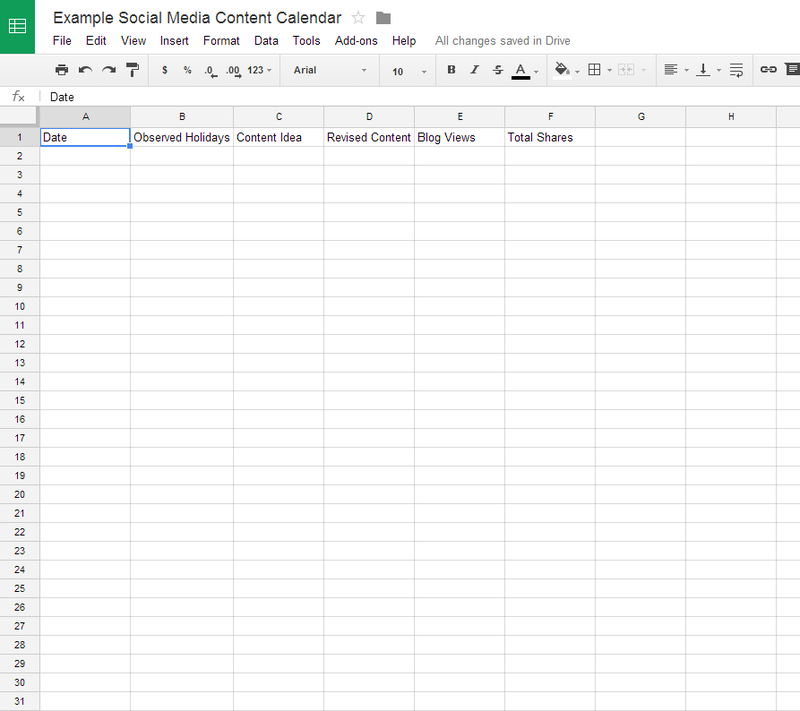 A social media content calendar is a day-by-day breakdown of content ideas for blog posts, Facebook, Twitter, LinkedIn, and Google+ status updates. You plan your entire month out in advance, which you can then incorporate into your general marketing plan to drive the rest of your content creation. A social media content calendar significantly decreases your long-term workload. If you spend a focused, one hour brainstorming content ideas and implement them into a social media content calendar, you will eliminate at least 30 hours of work over the entire month. Are you discouraged by the frustration you experience every time you sit down to write a blog, and content ideas are slim-to-none? 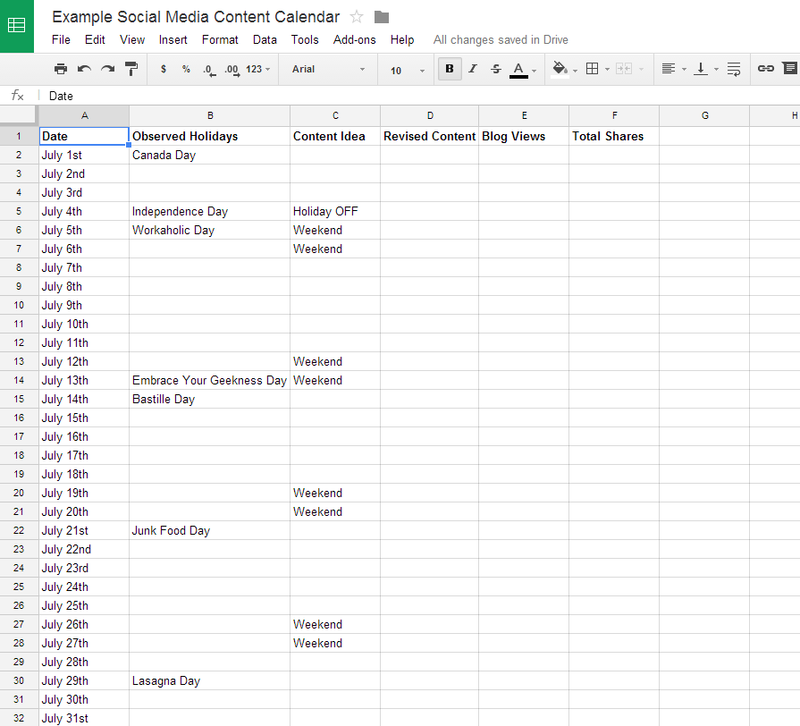 Just the process of creating a social media content calendar will give you a base for content exploration. Think that creating a content calendar is a waste of time, because you will probably change your mind regarding blog topics a week down the line? Truth is: you probably will. But you will also be extremely thankful to yourself for unused blog topics, when your imagination is sub-par. First thing’s first, use Google to search for a holiday calendar. Make note of world-wide holidays, national holidays, even themed day celebrations such as “National Embrace Your Geek Day” in July. No holiday is off limits.Write these holidays down on a sheet of paper. Then, you want to use whatever tools necessary to brainstorm potential blog topics. 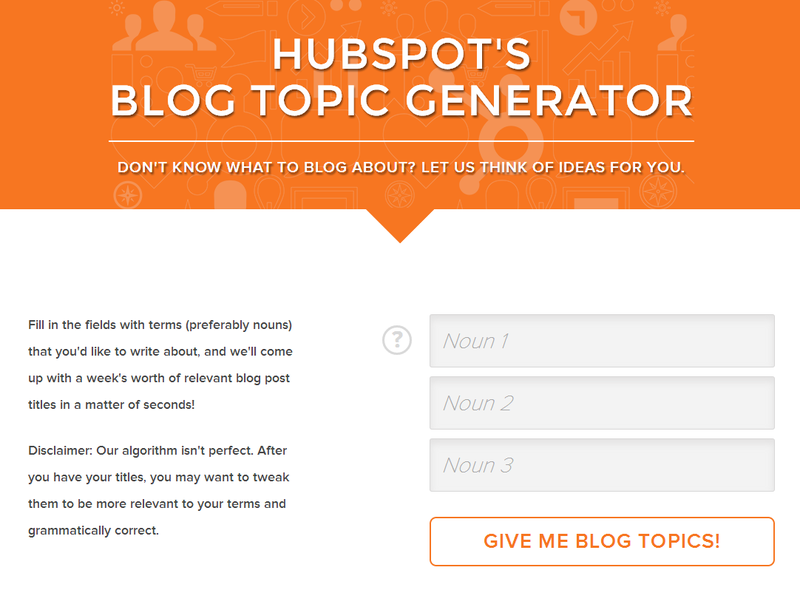 My favorite content creation tool is the HubSpot Blog Topic Generator; all you have to do is select a a few keywords, and the generator will create potential blog topics for you. Though I highly recommend using this tool, do not let it be your only source for topic generation. If you alter your content idea, make note of it! 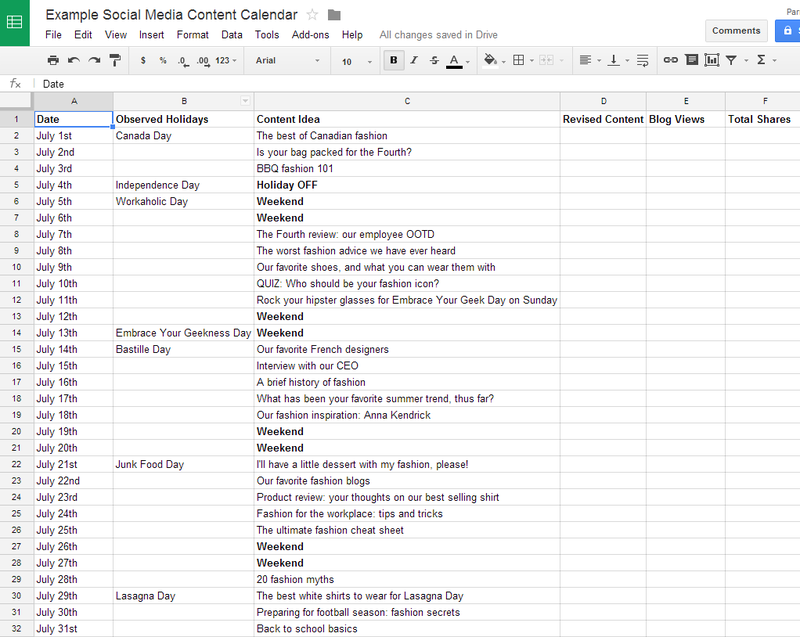 You want to make sure you stay on top of this content calendar for future reference. At the end of the month, log the total blog views and total shares for each blog; you can then use these statistics to determine the course of action for the next month. What is a Social Media Posting Schedule? A social media posting schedule is a schedule of times and frequencies for posting to your various social media platforms. Because without one, you will be aimlessly posting to social media, with no targeted optimization. This, as with the social media content calendar, will decrease the amount of time you have to spend on social media every day. When you understand optimized posting times for each platform, you optimize the scheduling process AND you spread your brand message to an audience that is actually listening. First, you want to make a list of the best posting times for each platform. Scratch that, you don’t need to make a list… I will provide you with one! Now, this list is ever changing as we learn more and more about social media. 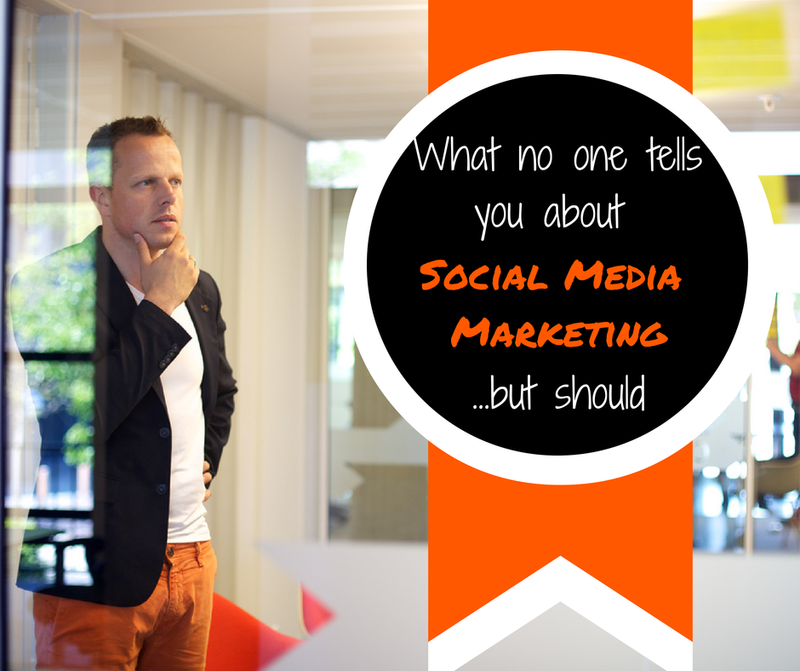 Social media is an ever changing medium, so you might want to refresh your knowledge every couple of months or so. It is in your best interest to extract these lists I just provided you, and save them onto your desktop for future reference. This is your daily social media task list! The best thing about social media is that you can schedule ALL of your posts! Hootsuite is a great tool, which allows you to manage your Twitter, Facebook, Google+, and LinkedIn. All you have to do is spend 1-2 hours in the morning curating content to post, and there you have it! You have optimized your SEO, provided your customers with great content to augment their knowledge, and you have established yourself as a leader in your industry… IN TWO HOURS! After you schedule your social media posts, use your social media content calendar to determine your blog post for the day, then publish your blog link to each of your social media platforms, and now you have original content to post to your platforms as well. Now, doesn’t that seem much easier than you thought it would be? It most certainly is! IF and only IF you stay organized.